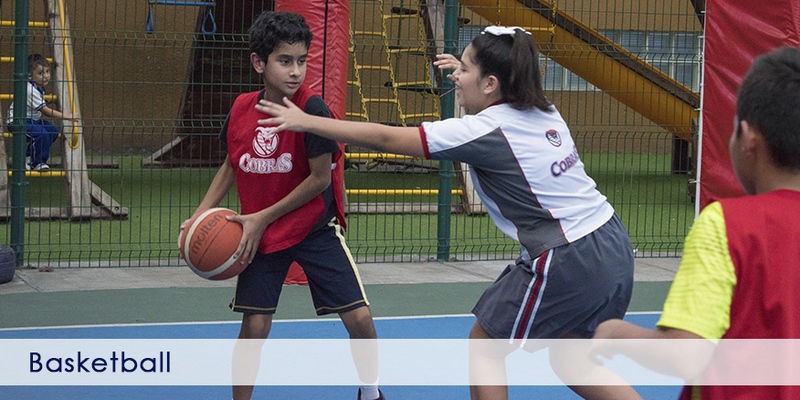 Additional Services | Colegio Ingles Americano . 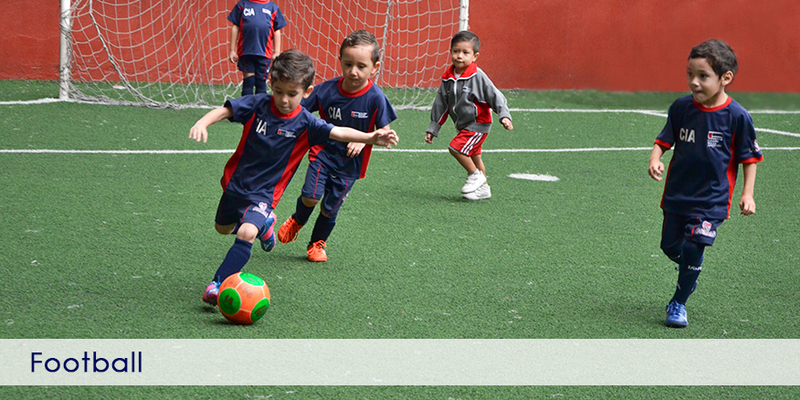 Our Day Care service is open from 7:30 a.m. to 6:00 p.m, and it’s a flexible service that you hire contract per hours. 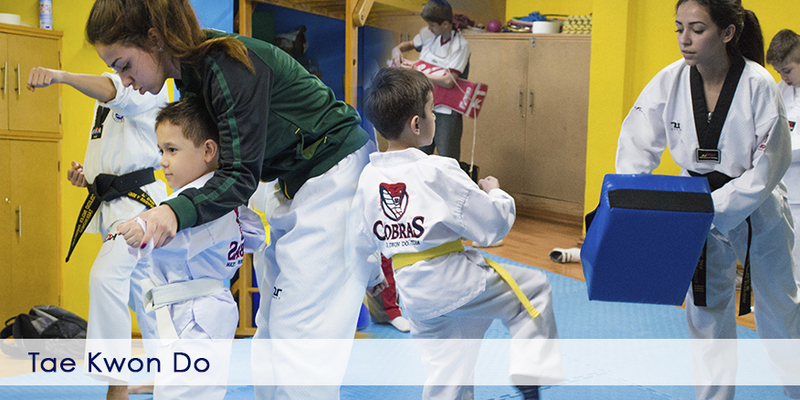 The children are assigned according to the grade level up to four grade only. If, in the hurry of the day, you run out of time to make a snack for your child, DON’T WORRY! 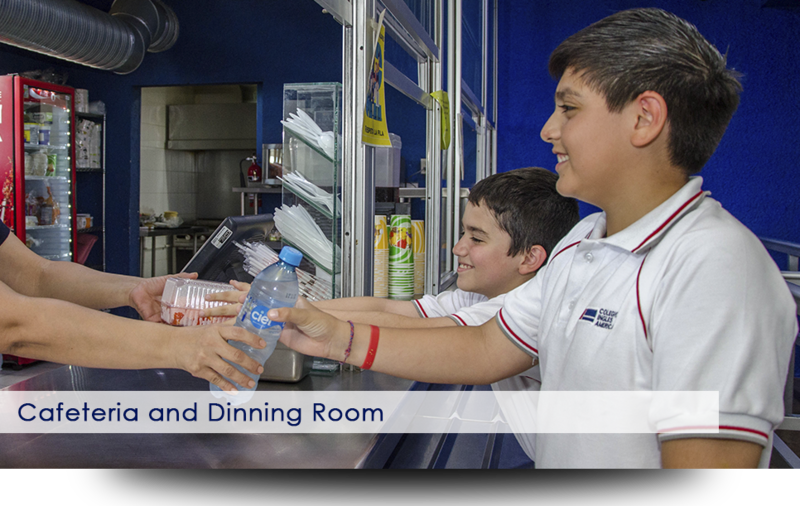 At CIA you can order nutritious and healthy snacks so your child can perform excellently all day long. Your child can also use our lunch service, where we offer an attractive, balanced and nutritious menu, prepared by trained personnel and at an excellent cost. You can check our menu weekly. The food is made daily following the highest safety standards to guarantee quality dishes for our students. The students are always supervised during meal times. 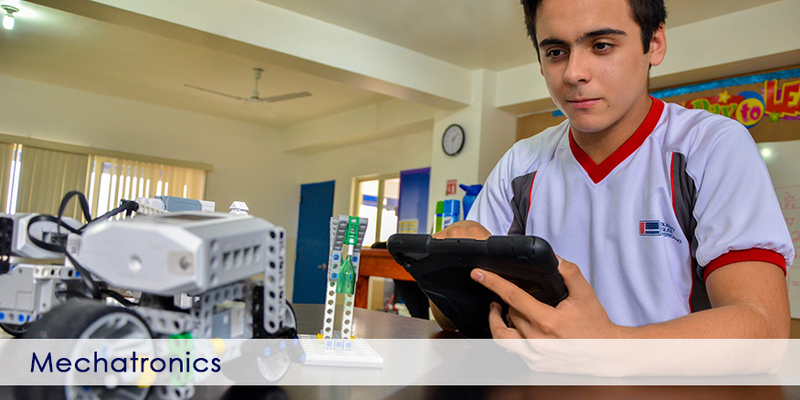 As part of our integral education approach, we offer students extracurricular classes with flexible schedules to fit your needs. 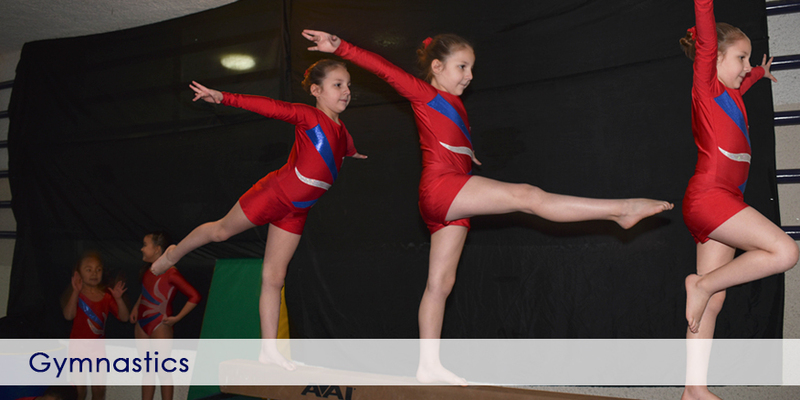 All classes are given by professional teachers and experts in their area.